Leptos Paphos Rentals is a division of the Leptos Group offering a bespoke service to property owners and tenants. Through our in house team of specialists we are able to offer cost effective packages to suit all needs. We offer properties for rent on a short term basis. Any term less than 6 months) and long term basis. 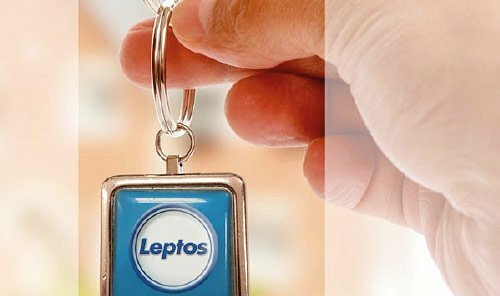 Leptos Estates, a long established organization since 1960, has achieved a leading position through the professionalism and team effort of its employees, its international network of sales service in 75 countries, its vast investment in land purchasing, and an effective after-sales service support. Leptos Estates selects only the finest locations Cyprus has to offer in residential, retirement & holiday residences & uses the highest standards of construction & design, to build elegant homes to suit the lifestyle & taste of today's discerning property owners.